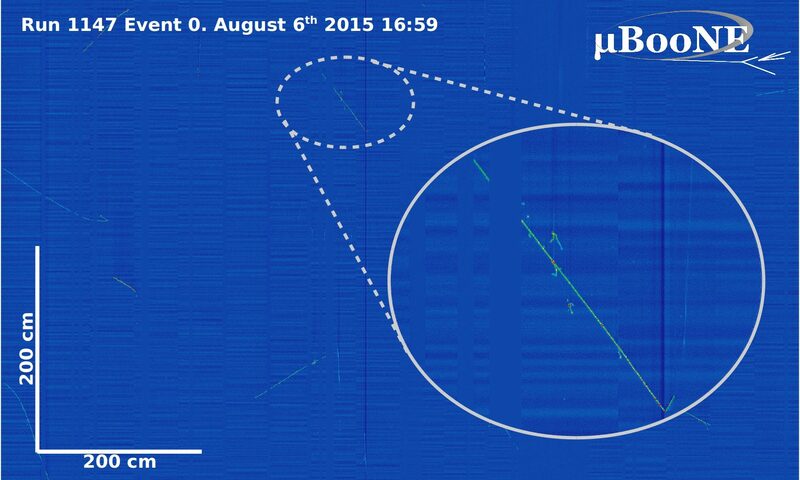 On August 6, 2015, we started to turn on the drift high voltage in the MicroBooNE detector for the very first time. 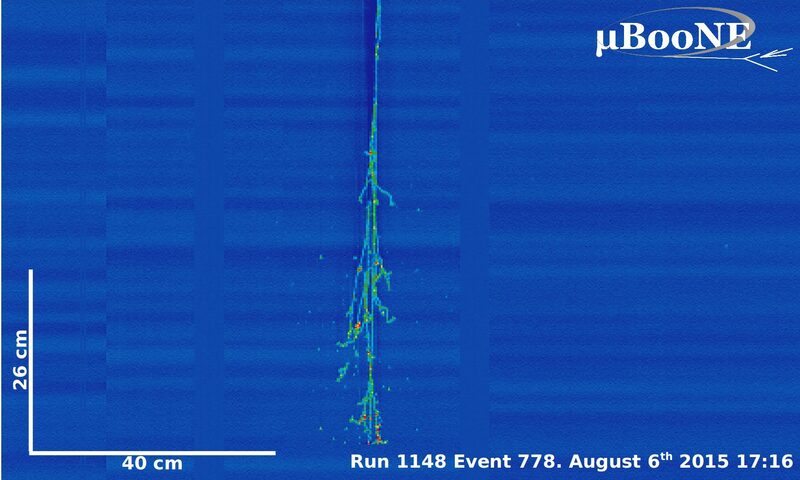 We paused at 58 kV (this is about 1/2 of our design voltage) and immediately started to see tracks across the entire TPC. 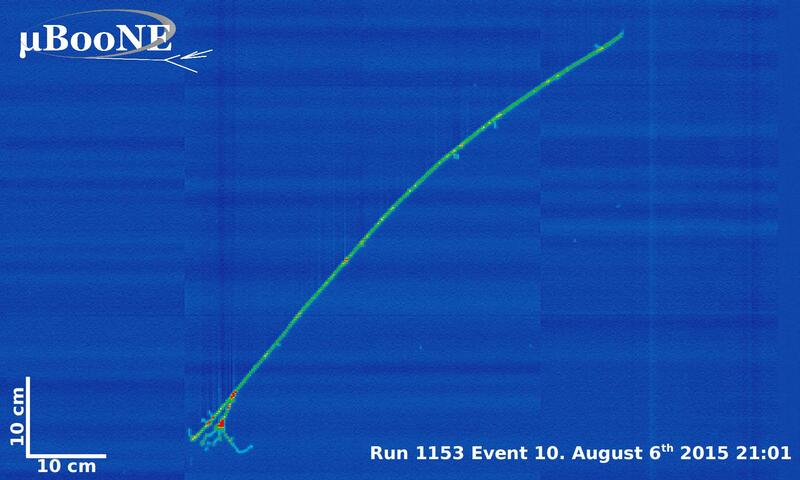 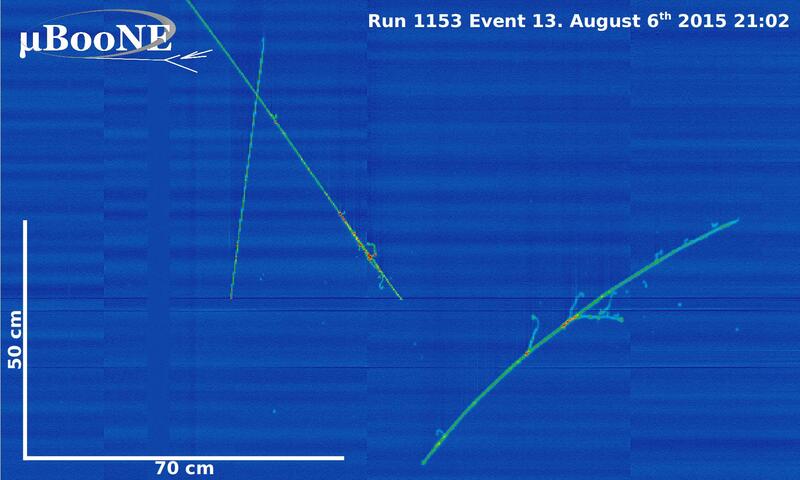 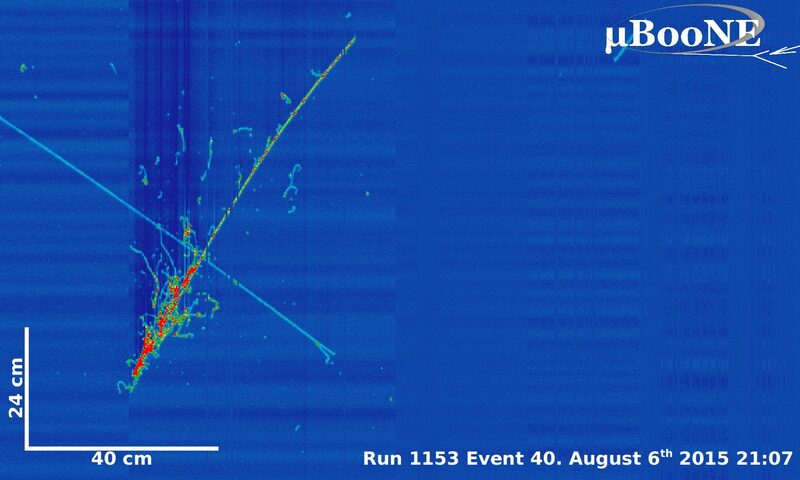 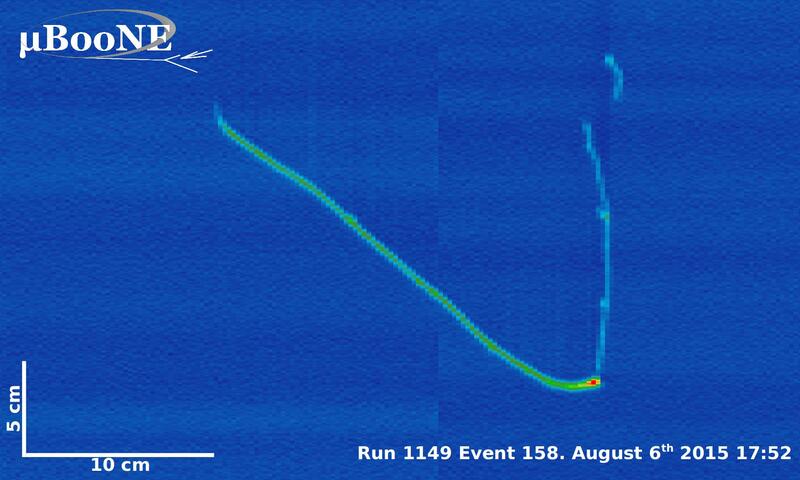 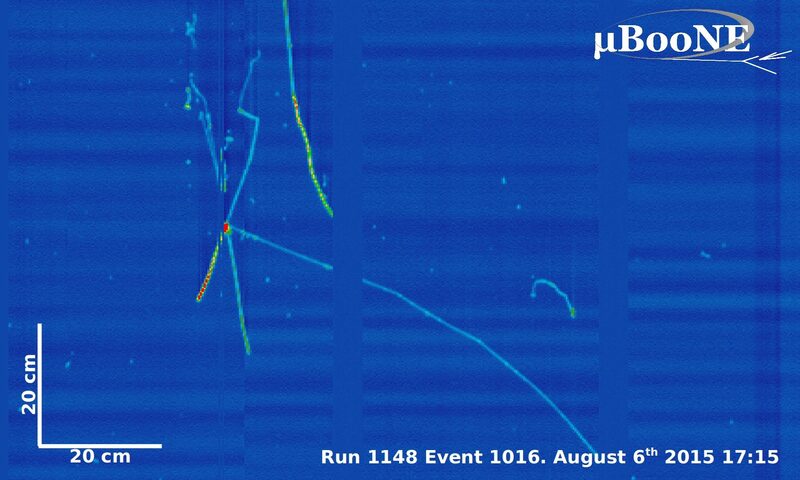 Below are some of our first images of cosmic rays and UV laser tracks (last picture) recorded by the TPC!